Medical scrubs are for nurses like blue jeans are for the average consumer. They bear the brunt of much wear and tear, and get splattered, poked, and pulled during the course of an average shift in the hospital. Because they are worn over the course of long twelve-hour shifts, it is important for nurses to choose well when purchasing quality medical scrubs, such as those manufactured by Carhartt. Nursing is not a desk job by any stretch; it requires lots of physical movement, and stretching and bending. 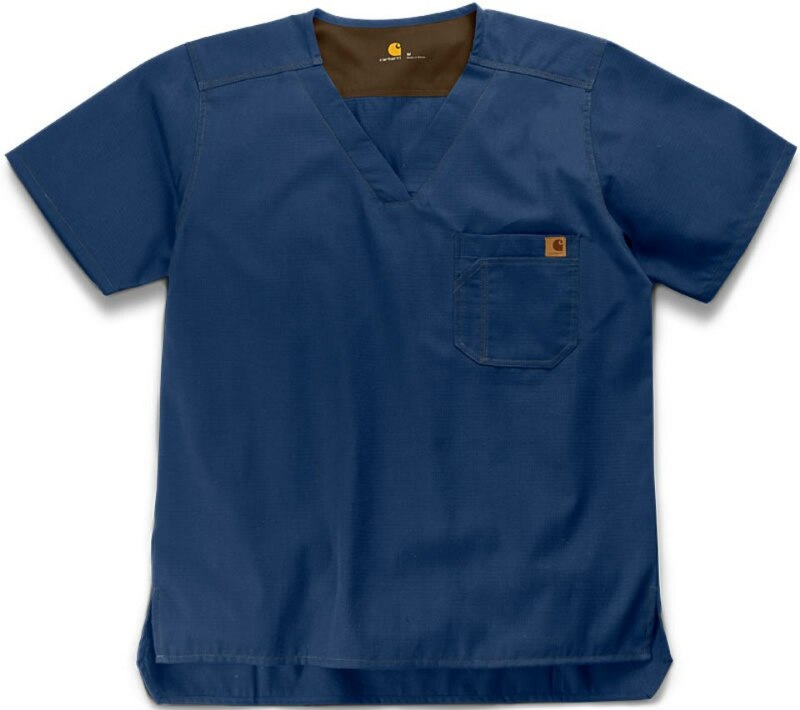 Medical scrubs should be made from a fabric such as Ripstop, which is used in Carhartt scrubs. Ripstop fabric incorporates a small percentage of stretch in the fabric makeup for flexibility and easy movement. While some stretch is desirable, a jersey fabric isn’t good because it’s too clingy; the right fabric allows for some stretch, but still wears well. The cut of the garment has to allow for a wide range of movement, while still allowing for some style, and pockets and seams must be reinforced to protect against tearing. Many hospitals and institutions have strict dress codes defined by department or other factors. It is important to purchase nursing scrubs that are the right color, and will conform with hospital guidelines. A printed scrub should ideally incorporate a few colors, so that it can be paired with many scrubs pants for more economical mix and match options. White scrubs have to be made out of a thick fabric that won’t be transparent. Price is a big factor when purchasing Carhartt scrubs because although they are meant to last, the nature of the job dictates that the scrubs will get stained and torn with use, and will need to be replaced. Scrubs by Carhartt are generally well priced, but it is a good idea to look for promotions or sales when purchasing scrubs, since they won’t last forever. 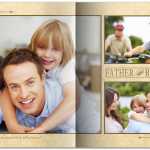 Try to shop during sale times, such as holidays, when scrubs retailers often hold promotions. There are many factors that should be taken into account when shopping for medical scrubs. Allowing for movement, choosing the right colors, and finding a good price are three of the most important things to consider.